Hilko Guitars combines your personal requests with craftsmanship & passion into genuine man-made instruments. Hilko Nackaerts’ passion for guitars became apparent in his early childhood. As his love and fascination for stringed instruments grew he took up classical guitar playing aged 14. Developing his talents It wasn’t long before Hilko was rocking with a diverse range of Blues/Rock/Soul/Funk bands. In order to hone his craft he undertook a course of study in Luthiery at the prestigious ILSA in 1994. After soaking up all there was to know about stringed instruments, he hit the road as a guitar tech. He began working for several Belgian bands and latterly toured with K’s Choice, Axelle Red, Fishbone, Night of the Proms, Chris Rea, The Blue Nile, Simple Minds and Nile Rodgers. These extensive tours allowed Hilko to expand his knowledge in vintage guitars and inspired him to build and fine tune his first prototypes. Hilko Guitars was established in 2004. 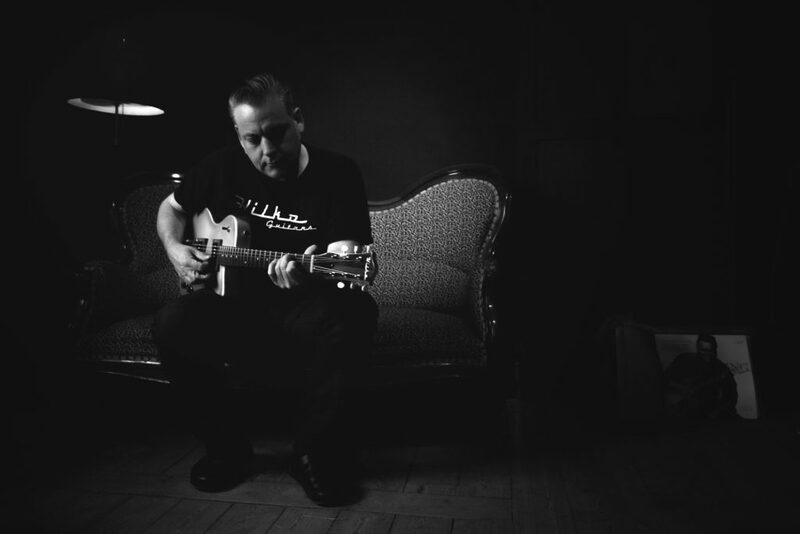 Working from his Belgian based workshop Hilko constructed his introductory model, the ‘HC’, a hollowbody TeleStyle guitar with an acoustic guitar body and bent sides. An impressive endorsement of this instrument was the instant approval of Charlie Burchill of Simple Minds who was blown away when he played it. Ever since, Hilko Nackaerts has been building guitars for a variety of internationally renowned artists. 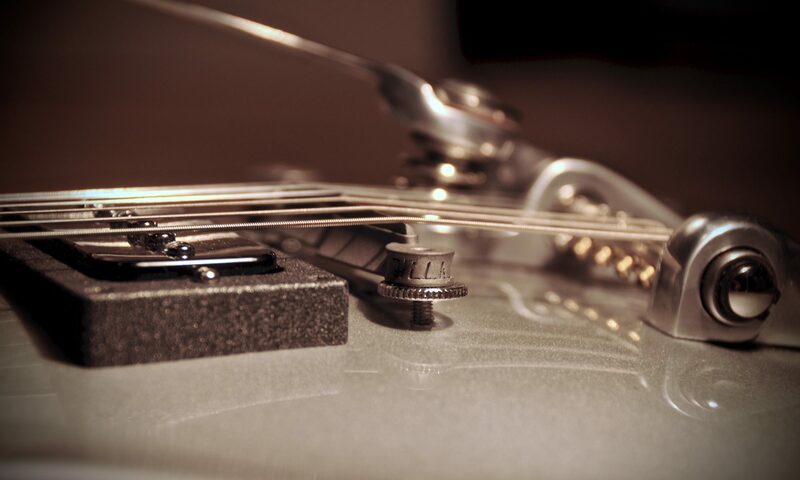 In addition to handcrafting guitars Hilko still tours several months a year as a guitar tech. This gives him inspiration for new designs, allows him to keep up to date with the evolving music industry and form professional relationships with guitarists and bass players around the world. Feel free to follow & like us.